Glock maintains that Sig Sauer’s full-size version of the P320 suffered more stoppages than the Glock 19 in testing the Army conducted — a statement taken out of the GAO’s findings that were released on June 23. The service launched its long-awaited XM17 MHS competition in late August 2015 to replace the Beretta M9 9mm pistol. 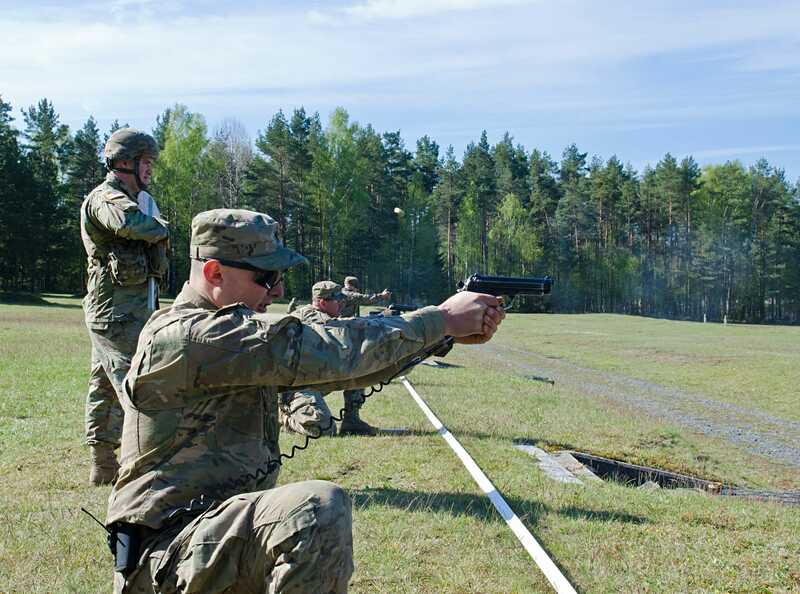 The Army’s selection of Sig Sauer formally ended Beretta’s 30-year hold on the Army’s sidearm market. Previous articleUK sniper kills six Afghan insurgents with a single bullet! This is very informative for me. i really enjoyed. blog. An excellent read. I’ll definitely bee back. Great goods from you, man. I’ve kdep in mind your stuff previous to and you’re justt too fantastic. I really like what you have received right here, certainly like what you’re stating and the way wherein you assert it. You make it entertaining annd you continue to care for to stay it wise. That is realoy a tremendous website. or two to get readers excited about what you’ve ggot to say. I am somewhat certain I’ll learn a lot of new stuff proper here!